Don’t groan; there’s another new title for my (defunct) monthly favourites that I’m testing. 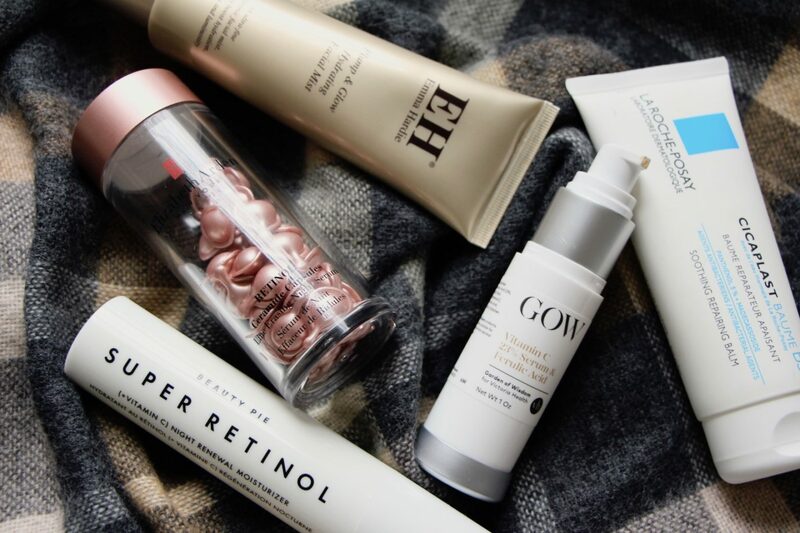 Basically the gist of what I’m trying to get across to people, via one lousy title that’s really hard to decide on, is that these are the very best, most effective beauty products of the month. Out of everything that’s been tested, researched, poked about and slathered onto my skin, these are the things that have impressed me the most. So this video used to be called Most Used, then it was What Worked, and now, like some weird, desperate word-pedlar, I am seeing how the title 5 Best Beauty Products: November 2018 goes down. It could just as easily be called The Best in Beauty: November 2018, or Most Effective Beauty: November 2018, but I feel as though they both sound more like something you’d see on screen at an awards ceremony. What do you think? I rely on you, my sounding board, to guide me through the internet darkness and help me arrive at a moderately sensible place. So let me know which title you lean towards. Regardless of title choice, I do hope that these videos are useful in sorting the proverbial wheat from the chaff; knowing which beauty products to plump for and which to disregard. This month sees the approval of two retinol products (at two very different price points), a barrier repair cream, a spray-on skin dew and a cheap-as-chips Vitamin C serum. Just discovered your videos and love them! I’m probably out of your demographic but a question Is it too late to start using a Retinol at seventy? I use a Vitamin c serum at night. I suspect nothing will help wrinkles but am trying for as healthy skin as possible. Have you tried Zinc It Over sunscreen mist yet? You can mist it over makeup and it’s sheer. My fave product of 2018 hands down! I tried so many vitamin C serums over the past couple of years, trying to find one that was effective and affordable but not greasy- the GOW one is the best I’ve tried. I’m on my second one and my mum keeps stealing it from me- she has sensitive skin but has had no negative effects from it, despite the high percentage of vitamin C. It’s so good! To be honest, I don´t really care about the title as long as you present the videos in such a lovely and relatable way. I love your picks! I too am impressed with the Beauty Pie super retinol overnight cream. In fact, I like the entire retinol line. Speaking of which, the hand cream is truly impressive. 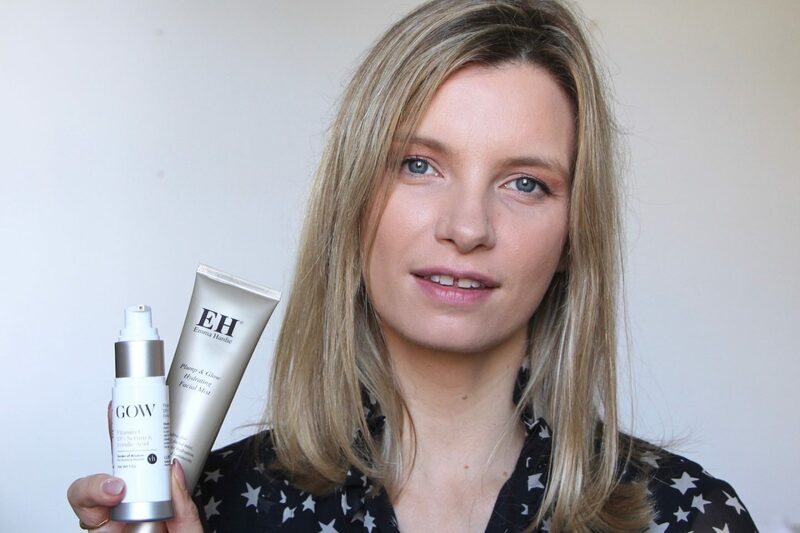 I don’t use moisture mists that often but when I do, I use Emma Hardie Plump and Glow. The fragrance is amazing and it really seems to be effective. I adore your posts and videos. Thank you. Oh, I have that on my desk and haven’t used yet! I shall rectify that asap!